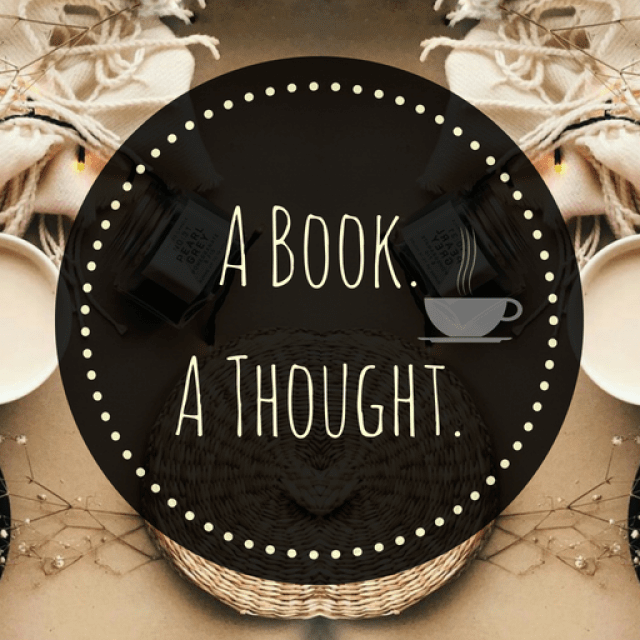 The ABC Book Challenge|P|☕️ | A Book. A Thought. 23 December, 2018 18 December, 2018 / Sofii @ A Book. A Thought. I’ll be uploading a post every week sharing with you my most memorable titles and the books that are still on my TBR, corresponding to each letter of the alphabet, this time with the letter “P“. ☕️ The Price Guide to the Occult by Leslye Walton : I love this book, it’s so magical and atmospheric, and you know that’s my thing. It’s a very captivating story, full of magic and family. I think it’s one of those books which I expected to have more recognition but nobody talks about it and I think everybody should, because it really is an INCREDIBLE book. This book is also very dark and deep, and touch sensitive issues, such as self-harm, so I wanted to mention that just in case, but I talk more about it in my review, if you are interested. If you want to read a complex story in a short book, this is the right one, plus, it’s located on an island and that’s PERFECT. I am curious, have you read any of my “P” titles? Yup, and I always seem to be reading books that others never heard of. LOL. That is why I asked. The Price Guide to the Occult is so good!! I loved it and I’m glad you did too! the only book i’ve read on this list was Passenger, which i thought was a bit disappointing — but then again i read it wayyy long ago!! I love the Price Guide too! I also have People Like Us, Pivot Point and The Poppy War on my tbr. It’s so great that you love Price Guide too! Because it definitely deserves more love.